We’ve been keeping a fairly close eye on Avaya ever since last year when we noticed they were standing on some shaky ground. We’ve continued our coverage, and weren’t too surprised to hear the provider was filing for Chapter 11 Bankruptcy earlier this year, with a totally new restructuring plan. 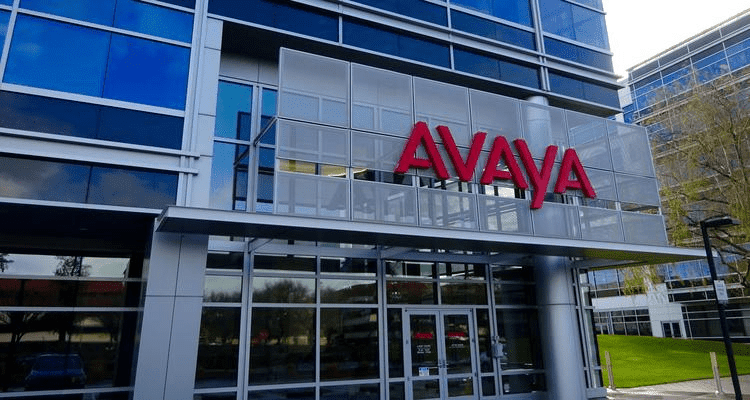 Despite the skepticism of some, Avaya has continued to soldier on with new products, as well as a continuation of service for one of the largest installed customer bases in the market. Despite having to climb their way back up, Avaya has still been making some waves, and has had some interesting new developments in the past few months — including a leadership transition to accompany their restructuring plans. A little while ago, on August 7, Avaya announced they had appointed Jim Chirico, who was the Chief Operating Officer and Global Sales Leader at the time, to Chief Executive Officer. This transition was officially effective just the beginning of this month, October 1st, and we’re now beginning to hear about some of the plans the provider has for a hopeful future. Jim explained that Avaya planned to entire this next chapter in their history with “unique strengths and a new capital structure.” A few months ago these were mostly just hopeful words, but earlier this week we had heard a bit more from Avaya’s newest CEO and can see how the plan to move forward is beginning to shape up. So far, we’ve seen new products come out like their Equinox Meetings solutions, so safe to say Avaya isn’t slowing down. The ability and know-how to listen to real business requirements. Jim explained that Avaya knows how to identify pain points and help companies realize new opportunities. A strong partner community stands as a “key differentiator” when compared to competitors. Jim explained that he plans to expand this global ecosystem in the future to help Avaya and other organizations continue to grow. Jim went on to explain how during his time as global sales leader, he discovered how much customers love Avaya’s technology, and have continued to embrace their “unparalleled solutions,” despite the rough times. Some of this is due to Avaya’s “open architecture” that enables customers to integrate in new technologies “While preserving the investments they’ve already made,” Jim went on to explain — all in line with what we heard back in April. 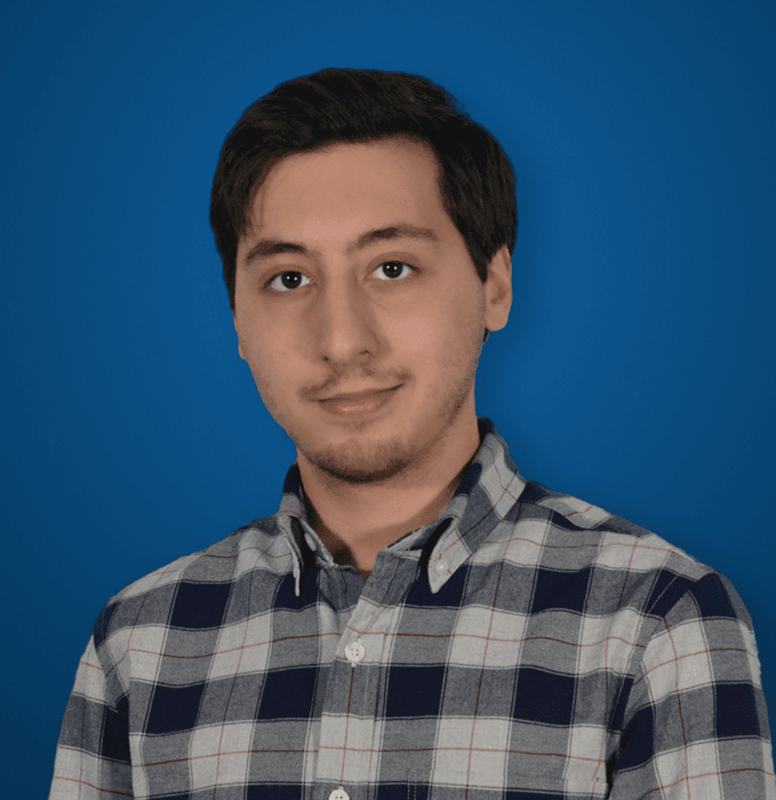 What’s more interesting is how Jim writes that the platform can simplify adoption of emerging technologies, things like artificial intelligence, the ever growing Internet of Things, and even blockchain technology. In fact, Avaya has just recently announced a new service offering built to take advantage of blockchain technology. 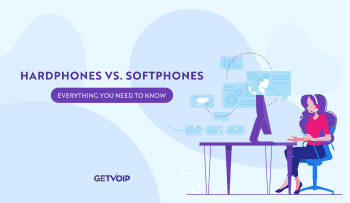 When I previously wrote about the confusing technology that is blockchain, I explained a bit on how the technology will disrupt more than just the financial sector, but even VoIP. 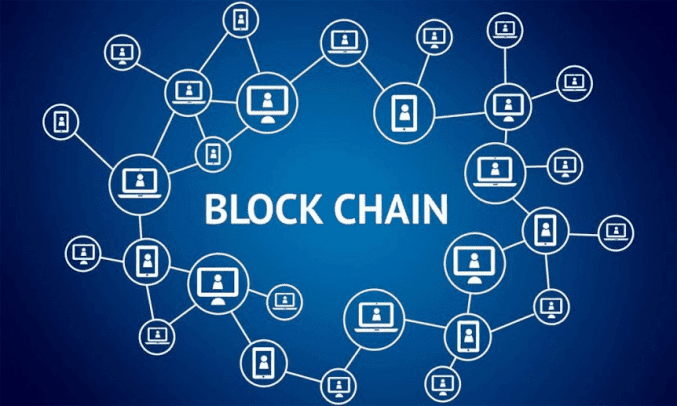 What I didn’t recognize, however, is how blockchain technology can actually be used to completely transform the customer experience, and the way in which our clients interact with our organizations. And, that’s actually exactly what Avaya is focusing on with one of their newest product offerings. Dubbed the “Happiness Index on Blockchain,” this product was just recently unveiled in Dubai at GITEX technology week. To explain it simply, this is a solution that shows how this new technology, along with others including artificial intelligence and advanced data analytics, can be utilized to completely transform and revolutionize the customer experience. In their announcement, Avaya explained that “Happiness Index on Blockchain…enables organizations to dynamically manage the customer journey to achieve greater satisfaction.” And the concept does seem like a really interesting use for this technology. “For too many people, blockchain is a solution looking for a problem. Happiness Index on Blockchain highlights how Avaya has transformed its unified communications and contact center platforms to integrate emerging disruptive technology trends into the customer experience with agility and speed,” said Laurent at GITEX. So it sounds as if Avaya is leveraging not only blockchain, but AI and some intense data analytics as well to create a truly intelligent system which will measure and even manage just about every single interaction the organization has with its customers. 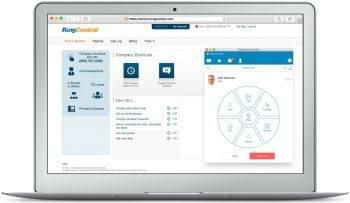 This technology allows companies and even government organizations to securely collect and integrate data from ,multiple sources, including contact centers, emails, social media accounts, as well as web and chat platforms. The idea is organizations and companies have intense, massive volumes of big data about customers and clients, and this data can offer deep actionable insight into every single interaction they have. Avaya is taking blockchain from a conceptual technology to an actual, incredibly useful tool to revolutionize the way businesses harness, manage and analyze data. Of course only time will really tell how Avaya fairs, but its fairly clear based on their most recent developments that innovation is on the schedule for time to come. I’m personally curious to see how this Happiness Index works in person, and how blockchain can be taken from that conceptual idea to a real-world application: hopefully I’ll have a chance to go hands on, or take a closer look at this technology up close. I’ll also be curious to see how Avaya fairs compared to the competition in the next year, and if the provider will be able to climb back to the higher ranks of Gartner’s Magic Quadrant, or more specifically how they will compare to the bigger and stronger Mitel, following their completed acquisition of ShoreTel just a short time ago. We’ll be keeping a close eye on both providers when the dust finally settles.